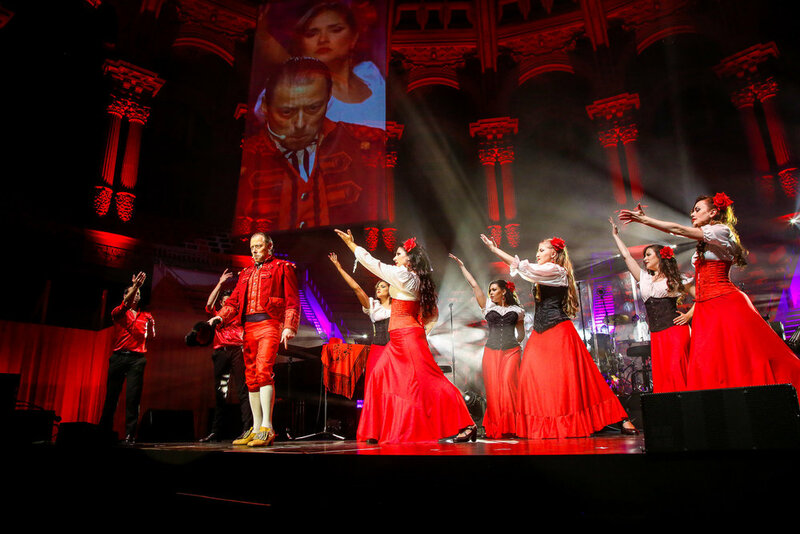 A Beautiful Show specially designed for Corporate Events in which your guests will enjoy the most beautiful pieces of the Opera "Carmen" by Bizet. A Show full of elegance with Opera Singers, Spanish Ballet Dancers and combined also with Aerial Performers. 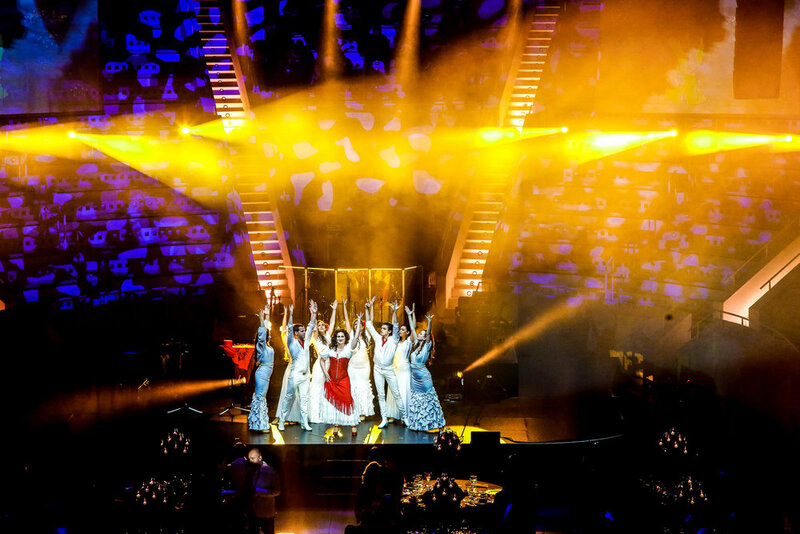 If you are looking for an Exclusive Unique Entertainment with a Spanish Flavour, "A Taste of Carmen" is THE Show. The "Habanera", the "Toreador" Song...and many more are some of the Songs that the Audience will enjoy. Newer PostWHERE WERE YOU DURING THE WORLD MOBILE CONGRESS 2018? Older PostDJANGO QUARTET, Nuestra Nueva Producción con mucho Swing.